We are two best friends who have spent the last 10 years talking about makeup, and thought why should beauty talk be limited to Instagram and Youtube? 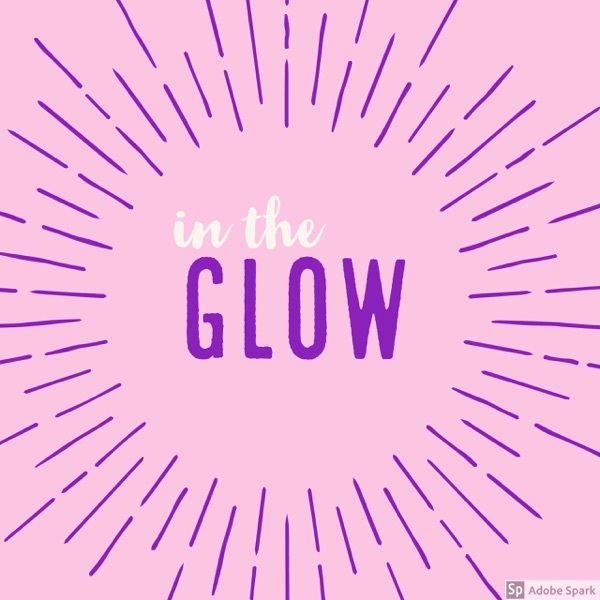 Get in the know about all things beauty with In the Glow. We will talk about all the latest and greatest in the makeup and beauty world.